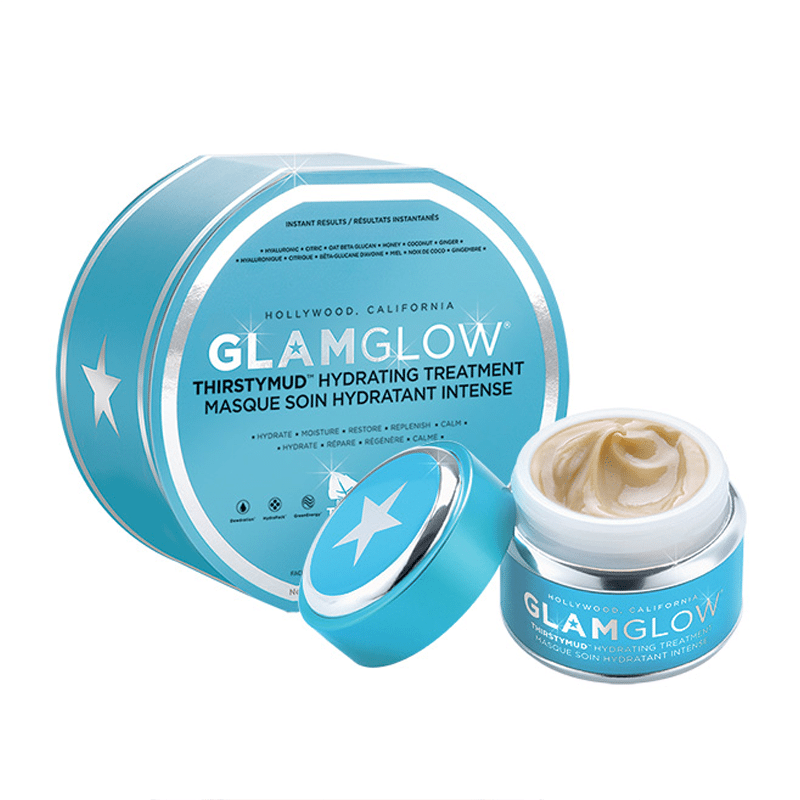 GLAMGLOW THIRSTYMUD™ HYDRATING TREATMENT uses the most advanced hydration active technologies, providing deep instant Hydration. 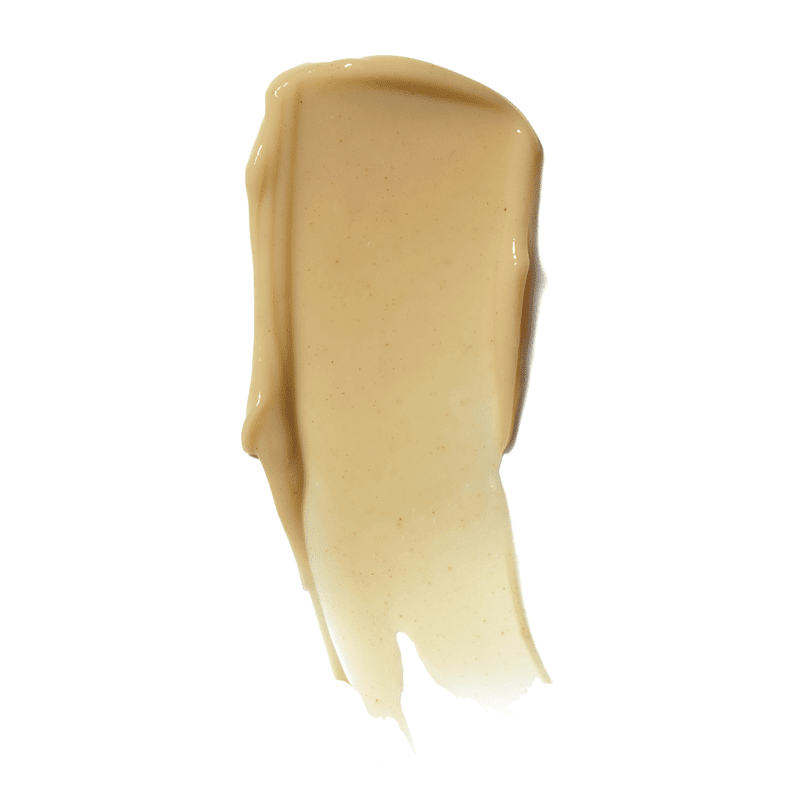 THIRSTYMUD™ Hydrates, Moisturises, Restores, Replenishes & Calms the look of skin. Designed for Men & Women. New Super Technologies in THIRSTYMUD™ will leave you with Hydrated Heart Pounding Glowing Skin. 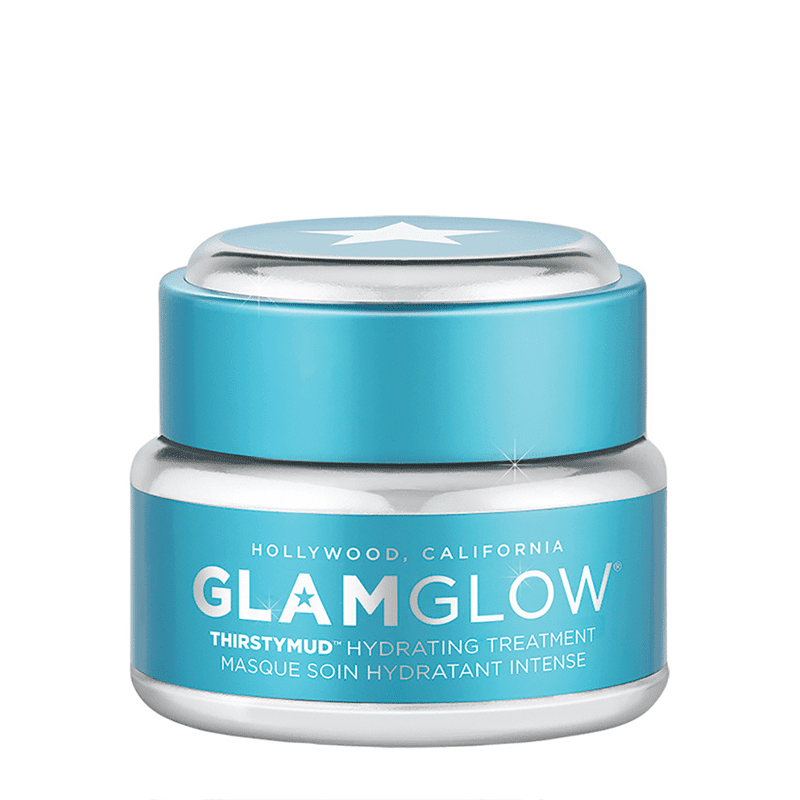 Use GLAMGLOW THIRSTYMUD™ HYDRATING TREATMENT 2-3 times per week or when needed. Apply an even layer to clean dry skin. Can be used on the Face, Neck & Décolleté. DAY USE: Leave on for 10-20 minutes allowing product to absorb into the skin, wipe off with tissue and massage remaining product into skin or wash-off with water. TIP: Also calms and restores post-shave skin.